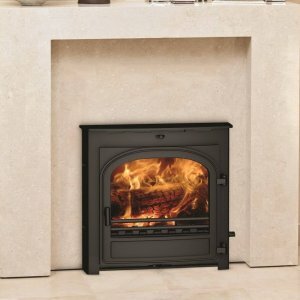 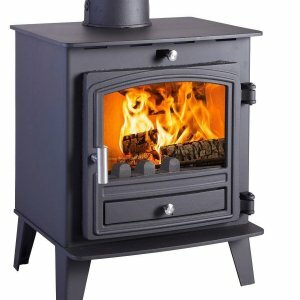 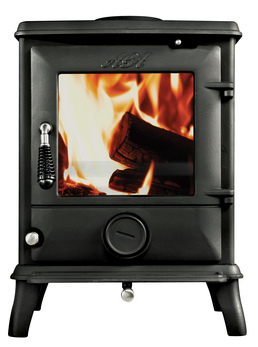 Offering a combination of the R4’s flexibility and it’s versatile control in a freestanding stove. 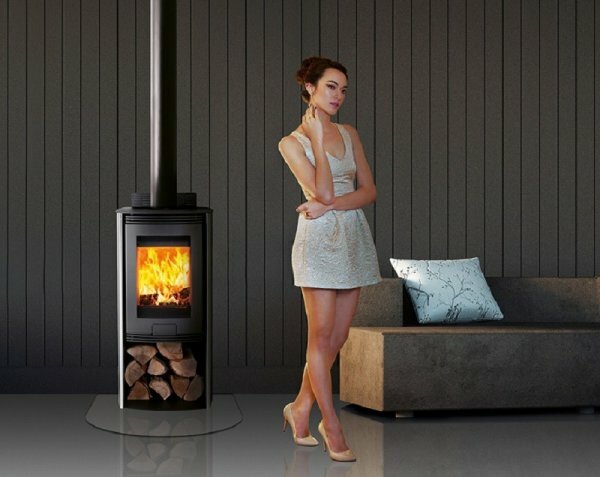 This sophisticated Euro R4 really is the best of both worlds. 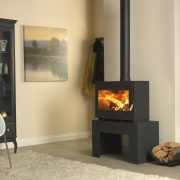 With optional sides available, you can personalise the finish of the EURO R4 stove so it will effortlessly complement any room.